Thank you for visiting us at the Ipack Ima in Milano, Italy! From May 29th to June 1st, 2018, Yamato Scale was present at the Ipack Ima exhibition in Milan. At the 24th edition of Italy’s fair specializing in food and non-food processing and packaging, our visitors had the opportunity to receive answers to all their questions regarding their packaging process. 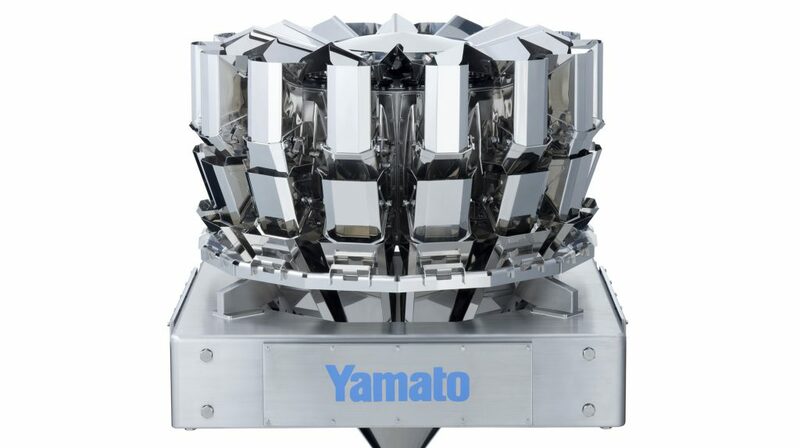 They were furthermore able to benefit from Yamato’s diversified network within the packaging industry to find the best weighing and packaging solution for their product. 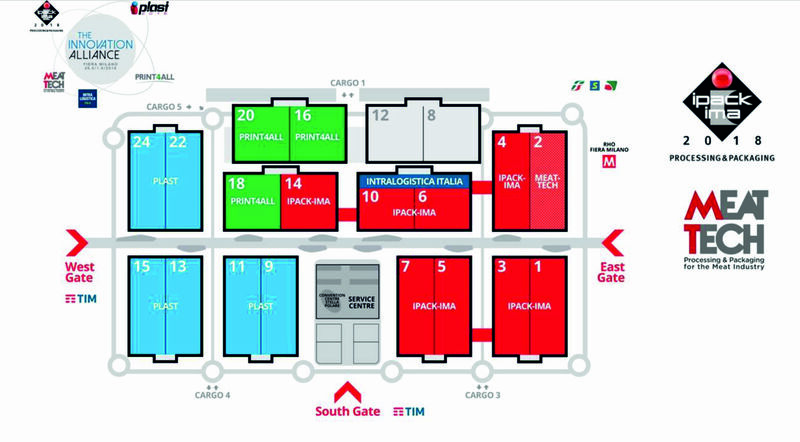 We would like to thank our visitors for coming by and look forward to seeing you at the next Ipack Ima in Milan! The machines of the EPSILON Series belong to the middle-class weighing solutions and are a worthy successor of the well-known SIGMA equipment. The multihead weighers of this series combine our enormous engineering experience with the latest technological development. Our customers consider the EPSILON machines an insider tip since they provide a remarkable performance at a sensational price. It ensures the quality of your production. The Yamato Checkweighers of the I-Series offer the best hygiene standards: IP67 and IP69. The modular design makes the scale application flexible so that it can be widely used. The weight checkers are available with high quality metal detectors. Offers the perfect weighing solution for „difficult“ products which need to be packaged at fixed weights for the supermarket shelves. The machines in this series are unique to the market and fill the need for processing between manual and automatic packaging. 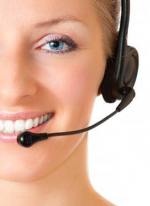 We ensure you Return on Investment within the shortest time. This is our robust and powerful scale that offers the best price-performance ratio in the field of weighing machines. The scales of the ALPHA Advance Series belong to the low-budget segment, but their brilliant design manages to cover all basic applications. These fast and precise machines will contribute to your packaging line reliably for 20-25 years.